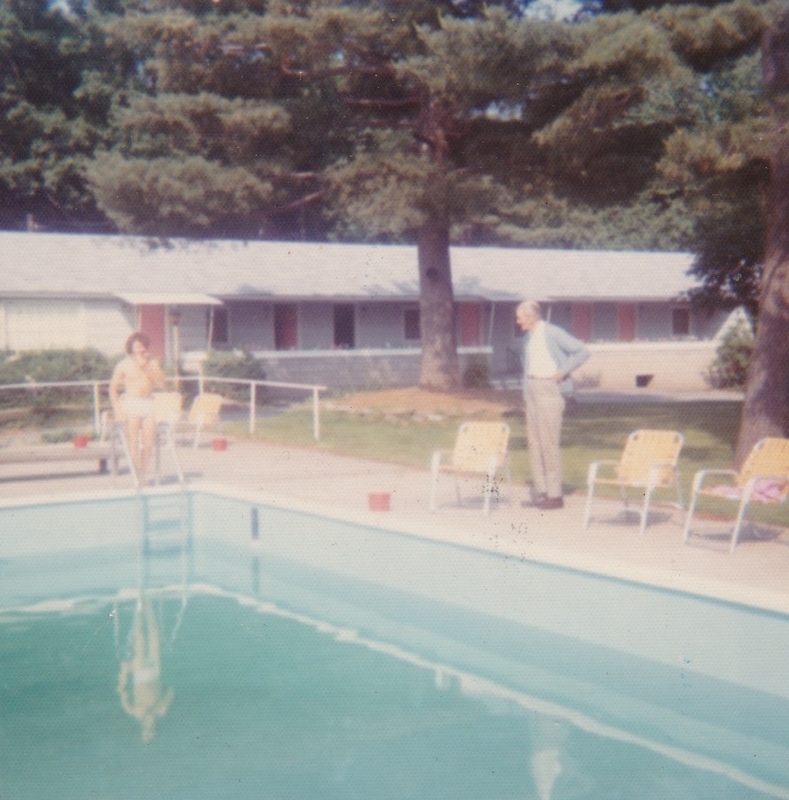 James Chester Chenell (pronounced Sha-NELL) bought the land at 59 Old Post Road in Kittery in 1947. Jim worked as a painter at the Portsmouth Naval Shipyard and was renting on Bowen Street. After building a small 2-bedroom home by himself (currently rooms 19 and 20), he began building four cabins to rent out (now units 21-24) - he had heard from Jackson that it was good business renting to fellow shipyard workers. 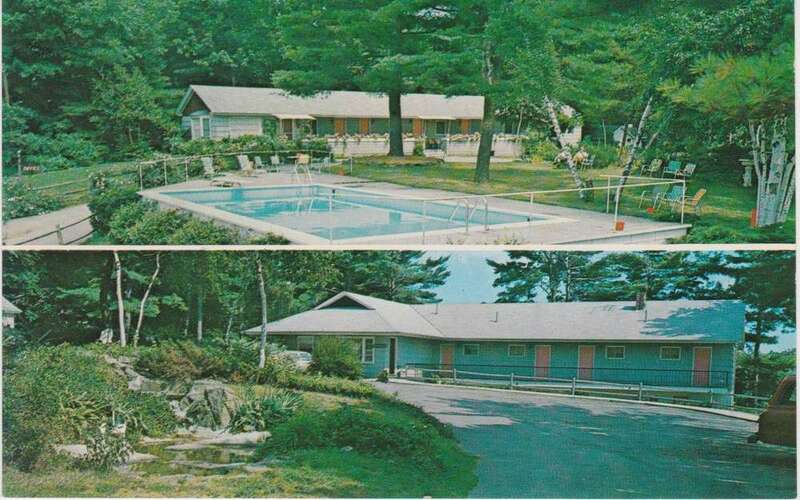 His relatives from the Canadian Maritimes came down and assisted in building a five-room motel building (units 26-30), and later two more cabins were added - 5 and 6 (where 8 & 9 are today). The buildings were built around the trees. The first record of it's existence was in the 1952 City Directory, called the Blue Roof Cabins. Jim named it that because the letter B came first in the phone book. Back then, guests would walk into the office where Unit 1 is and press an intercom. Jim would answer in his house, walk over a plank/ramp, then up to check them in. It's said that guests would take strips of birch as souvenirs. In the early 80s, his nephew David Chenell came to help him out. Jim died in 2004 and David took over running the place. 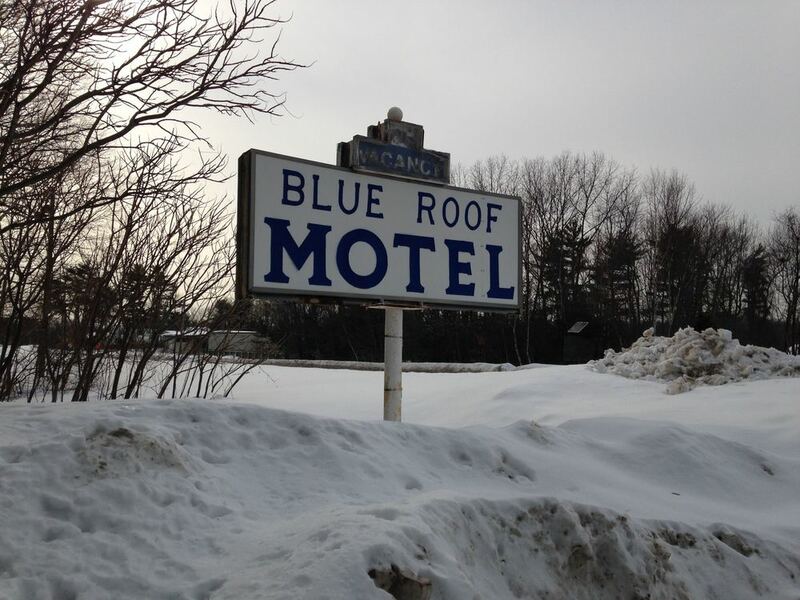 Jon Hansen and his family bought the Blue Roof Motel on December 29, 2014. In late January after a boiler blew they began renovations, in the middle of the coldest and snowiest winter on record. In May they changed the name to Kittery Inn and Suites. Jon is from Windham, Maine, and his ancestors have been in Maine since 1620 (Roland Young d 1685 York, Maine). Jon's wife Laura is the designer. She is from Europe. The new look of the motel could be called Maine Modern. The guiding principal of the new owners is to listen to the guests. Surveys are sent out, feedback is notated at the desk, and all remarks are taken seriously.